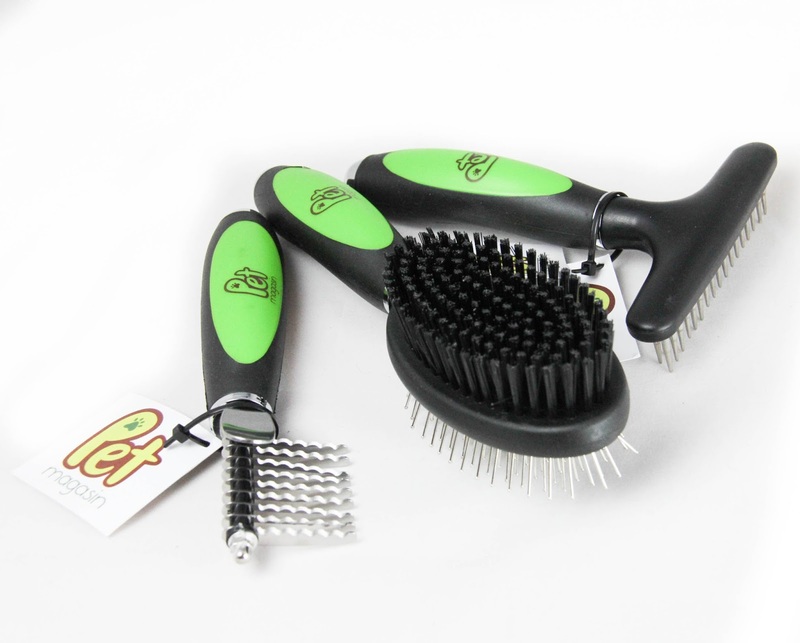 **Pet Magasin, did send me a set of these products for the purpose of this Giveaway, not compensated. ***This post does contain Amazon affiliate links if you happen to make a purchase I may receive a small commission. 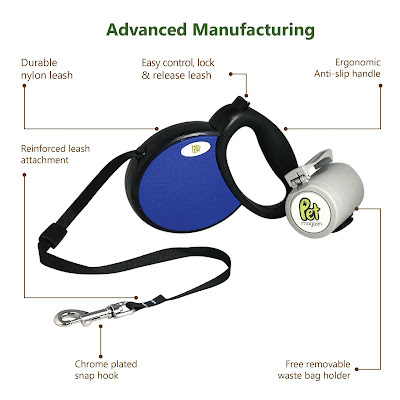 Pet Magasin, is a small business that is more than just Dog and Cats Supplies, in fact, they have a passion for quality pet products and they offer a whole line of items from Dog, Cat and even Aquarium items! Pet Magasin has a nice collection of quality Toys, Carriers, Collars, Grooming supplies and more, so be sure to check them out! I was a Pet Magasin customer, at least a year before I worked with them! Our 3 rescue kitties love their Cat Nip and Tunnels and our pack of rescue Dogs 10 to be exact from 6 lbs to 113 lbs love their toys! 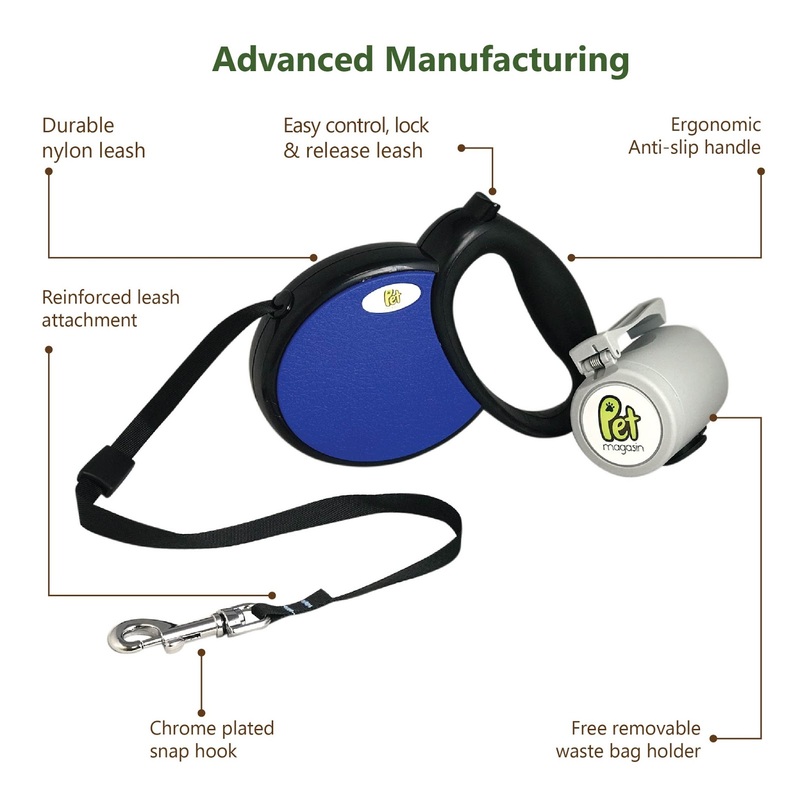 **Pet Magasin spends countless hours in developing, sourcing, and testing our products. Our primary concerns are that everything we make is safe for pets and their owners, a quality item, and has great value for the price. We source our materials from all over the world: Our scissor sets are made with fine Japanese steel, we buy U.S.-grown cattle hides for our rawhide dog treats, and our catnip is grown in Canada just to name a few. You can find all these great products and more at Pet Magasin or at Amazon. *This Giveaway is open to US only, 18 years and older, the winner has 48 hours to reply to winning email and provide needed information. 1 Winner will win the following prizes, though colors may vary. Hi everyone thank you for stopping by today. 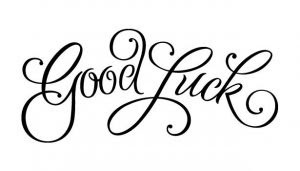 Today I'm sharing some causes that you all know are near and dear to me. Though I am a Flexitarian, its still important to me to shop local, sustainable and more humane. We all know how much the ASPCA does for Dogs and Cats, but did you know that In addition to helping dogs and cats, the ASPCA also focuses on farm animal welfare, working to improve conditions on factory farms and create a more sustainable and healthy food system? 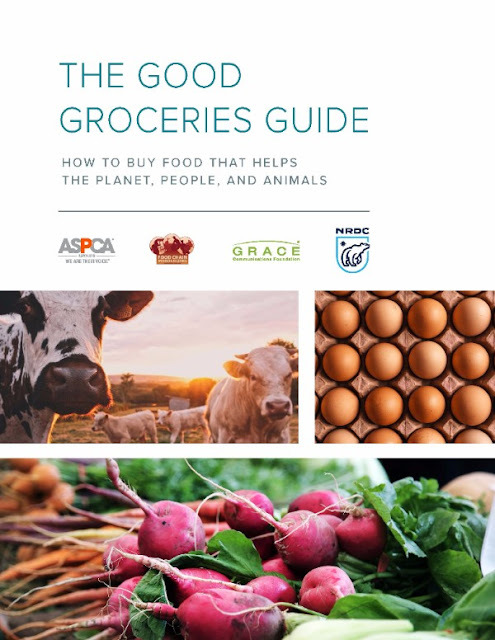 ASPCA, GRACE Communications Foundation, and the NRDC are working together to help it make it easier for consumers when they are shopping. 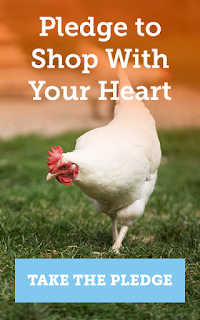 ASPCA’s Shop With Your Heart initiative is aimed at helping consumers recognize, locate and demand meaningfully welfare-certified meat, eggs and dairy products as well as plant-based alternatives. I'm sorry I've been MIA, to say Nov and the first few days of Dec were crazy, sleepless and at times overwhelming would be an understatement. Let's see, took in a pup that was going to be dumped at a shelter because the family was relocating and puppy was too young to meet all the vaccine requirements to go to Hawaii. Puppy, was their first dog and clearly not sure on what to do as puppy is a GSD and they were way underfeeding her, she was kept in an unfenced yard of a cheap tie out got loose, probably in search of food! Turns out puppy had come down with Garbage Gut and Giardia (so far a bad case of it too because it was untreated) past owners failed to disclose any of this until after we brought her home and she was sick pretty much every hour or two! After many Vet trips, were on our 3 round of Panacur, meds and still on Fortiflora, tons of supportive care on my part (thank goodness I've done rescue and foster for years and know what to do) she is finally down to 3 times a day after 4 weeks, and much lost sleep, gallons of coffee (me, lol) She has even been able to gain a lot of the weight she should have been already. During Nov, we also pup sat our neighbor's dog for a week, whom we pup sit off and on for over a year and never once has there been any issues other than the fact that she is crazy spazzy as she spends most of her day in a kennel while they are at school and work. Well, out of the blue, she bit one of the Mini-Doxies, the one who is the shortest, smallest of the pack, the one that is so sweet, and I was sitting on the floor near where it happened, so I know for sure it was totally unprovoked and the other dog wasn't even near us at the time! It was bad, 3 puncture wounds to the neck of a 9 lb Mini-Doxie by a 32 lb Poodle mix, not good, one almost hit the jugular! Anyway, I cleaned it up stopped the bleeding, put medicine on it, even ER vet several towns over said I did the right thing and said get Vet appointment Mon or Tue after (it was late on a Saturday night) and bam, next morning one of the bites is infected and swollen! The visit with neighbors dog was, well a roller coaster, got her at 8pm as they had an early early morning flight and airport is at least an hour away! Well, she kept me(for the most part) and the poor sick puppy who wanted to sleep up until 5:30 am Monday morning and we get up at 5:45!! She is usually never this bad, ever! Somewhere in all this Thanksgiving happened! lol and usually we decorate for Christmas right after Thanksgiving, well other than a fresh Wreath I got when shopping for Thanksgiving Dinner, nothing is up and just haven't had the energy and I love the holidays! The snow, the sights, sounds, smells, foods, from Halloween until Jan 1st, love it! Well, enough about me. I sure hope you all had a lovely Thanksgiving, are recovered from Black Friday craziness and are having a great week! Coming this week a Chewy review, and if they are all here on time I'll post some goodies in my pet subscription boxes. Thank you for stopping by, we appreciate your support, take care and have a pawsome week!